We are located in a convenient located off 77th street and Powell Blvd. with great parking area. Also just 10 minutes away from down town using highway 26. We are close to many great attractions such as Mt. Tabor Park, Crystal Spring Rhododendron Garden, OMSI, The Grotto and Reed Collage. 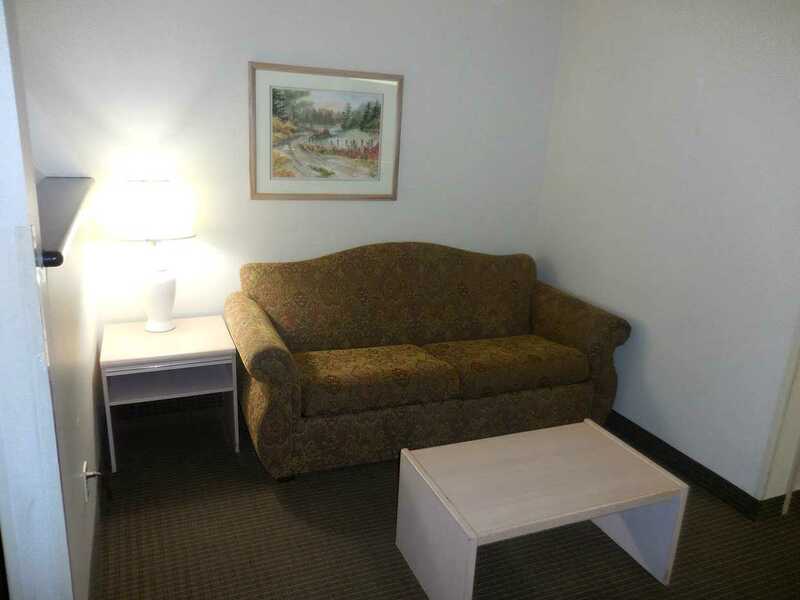 At Briarwood Suites, we strive to make you feel welcome and at home with our helpful service and warm atmosphere. It's better at Briarwood Suites! 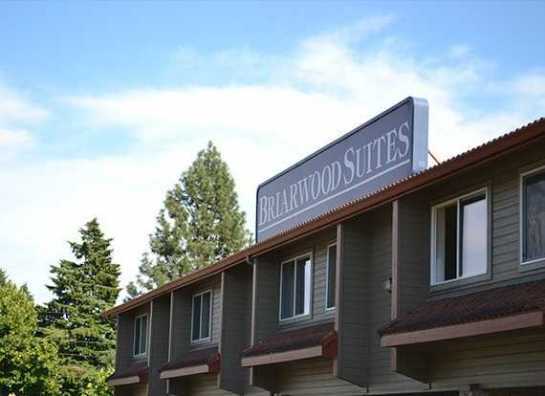 Located in Portland (East Portland), Briarwood Suites is close to Mt Tabor Park, Reed College, and Crystal Springs Rhododendron Garden. Additional area attractions include Grotto and Oregon Museum of Science and Industry. Briarwood suites 10 minutes SE of downtown Portland on HWY 26. The 39 air-conditioned guestrooms at Briarwood Suites with free WiFi Internet access, premiums cable channels, microwaves and refrigerators. 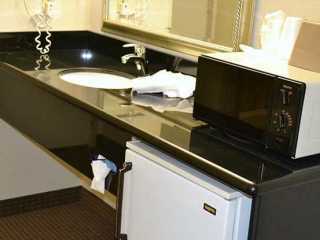 Additional amenities include hair dryers and clock radios. 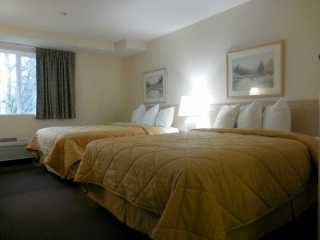 Pets are allowed in most rooms ( Fee: $15.00 Per day, per pet). NO CATS thank you. Credit card and photo I.D. are required upon check-in. Guests paying cash will need to provide a valid credit card to be placed on file or leave a $100 security deposit. The 39 air-conditioned guestrooms at Briarwood Suites feature; refrigerators and microwaves, free WiFi and premium cable channels. Also included are hair dryers and clock radios. 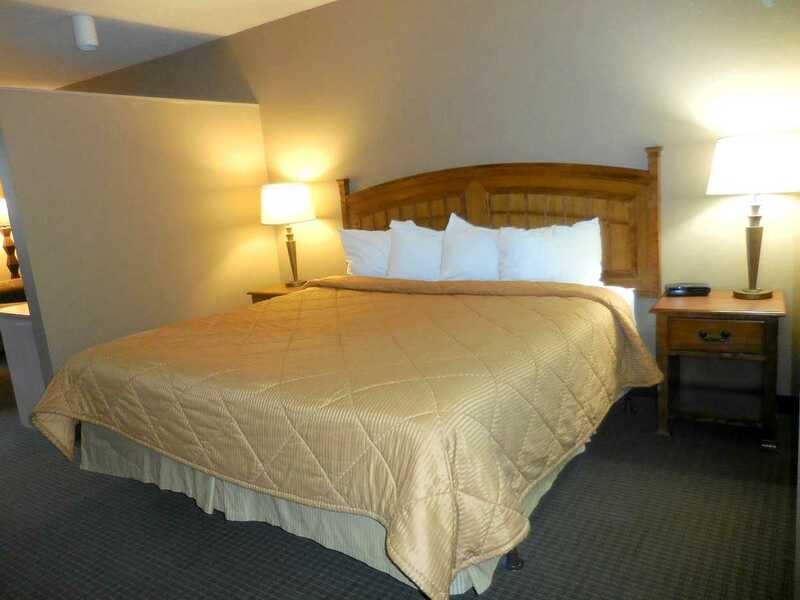 Guestrooms are all non-smoking. We are pet friendly. 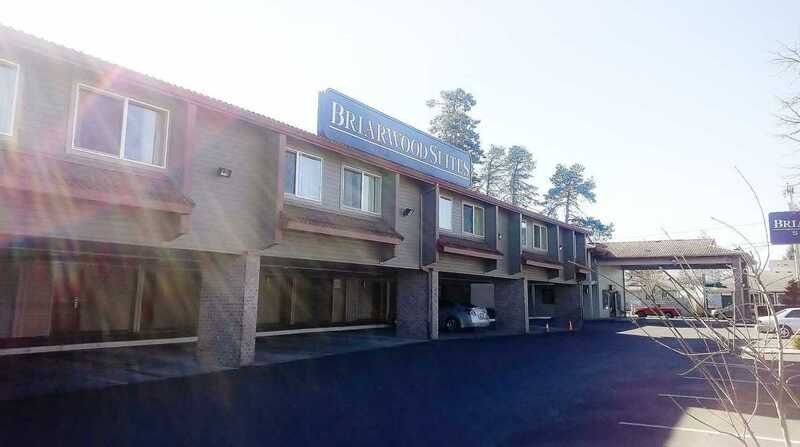 Briarwood Suites all rights reserved.